Robert Morris University has a new club on campus for students interested in books and movies. “More Than a Book Club” was founded by Clint Speer, a senior actuarial sciences major, who wanted a broader audience than a club just focused on books. By including more mediums for people who enjoy stories, the club hopes to gain a diverse set of members. 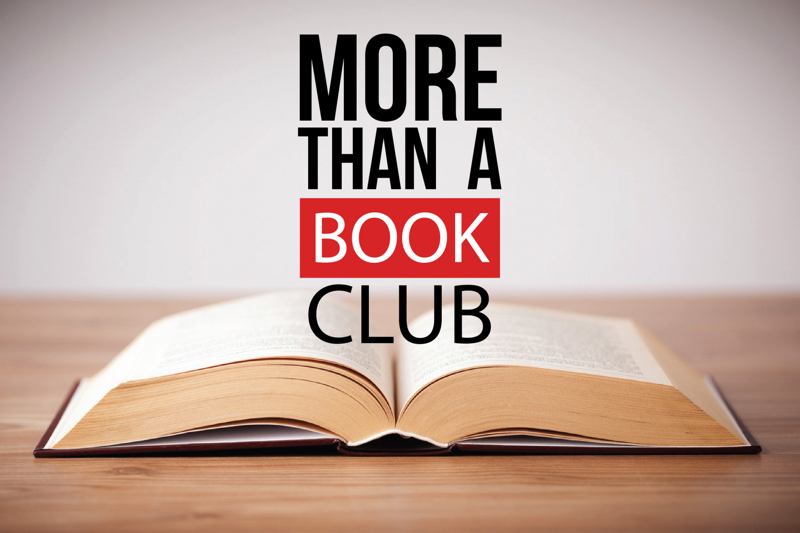 At first, the club started building their community through multiple book discussions. Speer indicated that any genre of book was welcomed in the club, which allows for a variety of subjects to shine and gain attention within the group. “Books that we read are a reflection of what our club members want,” Speer said. Jamie Simmons became active in the club during her sophomore year, eventually the group’s secretary. 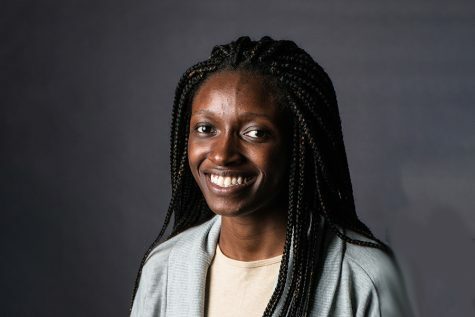 As a media arts major, she often saw reading as something that was forced on her but had always been interested in reading books for entertainment. Simmons loved the option of suggesting a book to be read and joining in on the discussions. “It was nice to see the different perspectives between being just a member of a book club and being a leader of a book club,” Simmons said. Speer believes that one of the club’s purposes is to inspire new leaders like Simmons. And if you’re willing, there are leadership chances for anyone willing to step into the role. Recently, Speer has added watching movies to the club as another way to have people build connections with each other. Being a book club, there should be a book connection, but there are many ways to go about hosting a movie screening within the club. For example, someone leading a discussion on one of Stephen King’s novels at a previous meeting can show the movie of that novel at a later date. In an effort to be inclusive, it is even possible to host a movie screening without a prior book discussion. Book club is interested in any media form that members want to consider–their goal is simply to create a welcoming space for anyone on campus. Maya is a Clinical Psychology major at Robert Morris University. She writes for the Arts & Entertainment section of RMU Sentry Media.